Angie Pittman is a New York based Bessie award-winning dance artist, dance maker, and dance educator. Her work has been performed at The Kitchen, Gibney Dance(Invocation, Proclamation, Manifesto), BAAD! (BlaktinX Performance Series), Movement Research at Judson Church, Triskelion Arts, STooPS, The Domestic Performance Agency, The KnockDown Center(Sunday Service), The Invisible Dog(Catch 73), Danspace Project (Food for Thought, Draftworks, Platform 2018), and Krannert Center for the Performing Arts (Illinois). Angie is currently working as a collaborator and dance artist with Anna Sperber, Antonio Ramos, Stephanie Acosta, devynn emory/beast productions, and Donna Uchizono Company. Angie has had the pleasure of dancing in work by Ralph Lemon, Tere O'Connor, Jennifer Monson, Johanna S. Meyer, Kyli Kleven, Kim Brandt, Tess Dworman, Antonio Ramos, Jasmine Hearn, Jonathan Gonzalez, and others. 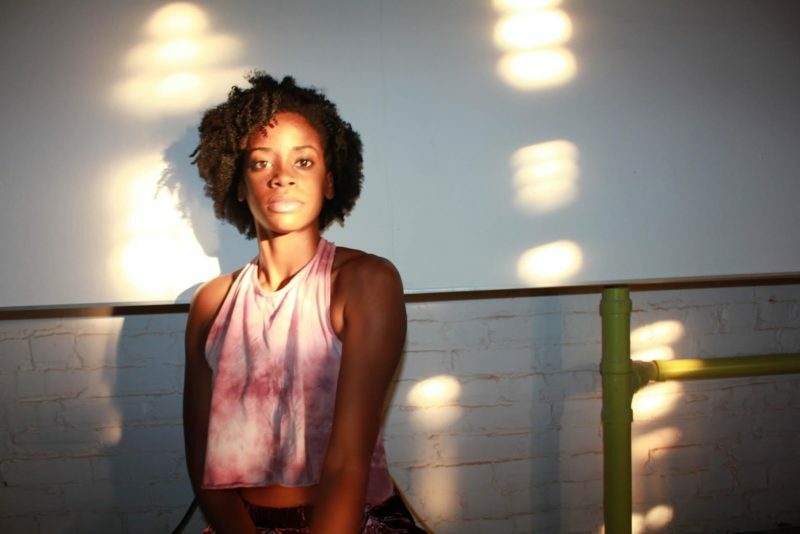 She holds a MFA in Dance and Choreography from the University of Illinois at Urbana-Champaign with a graduate minor in African American Studies. Her work has been supported by Foundation for Contemporary Arts Emergency Grant and residencies through Tofte Lake Center and Movement Research. Angie’s work resides in a space that investigates how her body moves through ballad, groove, sparkle, spirit, spirituals, ancestry, vulnerability, and power.